we will response in 12hours by email, tel or fax. We provide customers free product training in our factory. 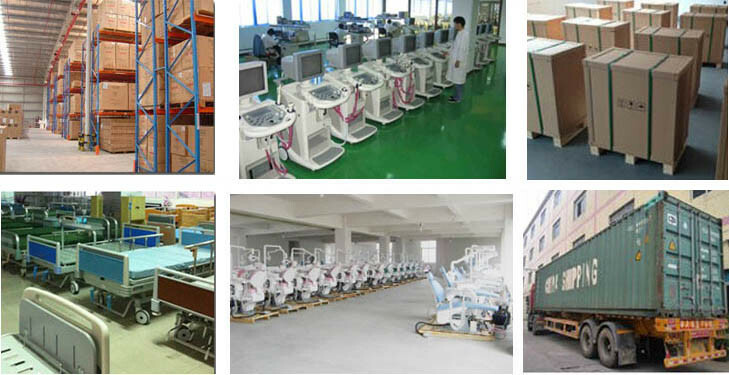 We provide the product spare parts for ten years. II. 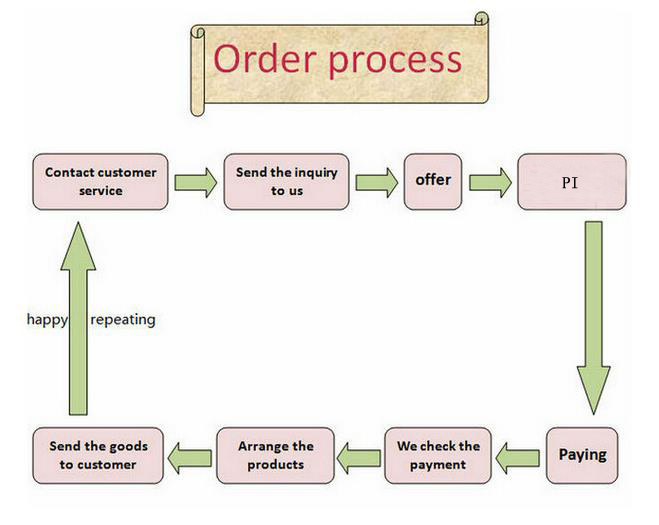 This is our first order, how can IÂ trust your company? We cooperate with Made-in-China &Â Alibaba which are all trustable company, so you can buy our products safely. All of our products are checked by the third party. Before we send out the items, we will check it carefully by ourselves. 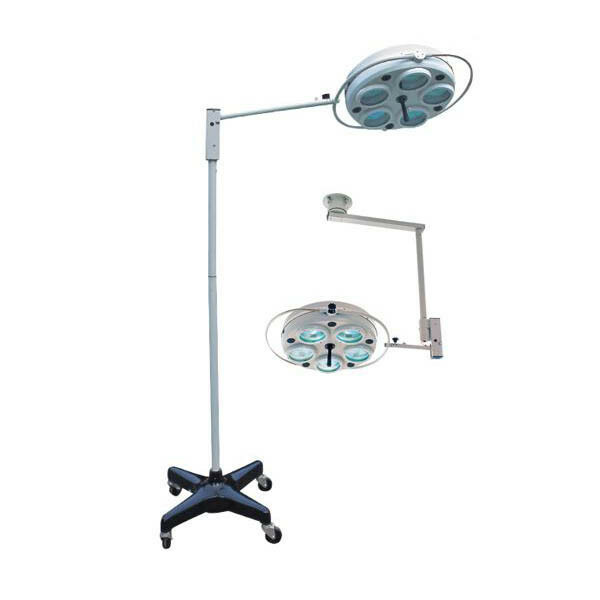 Full Medical Co., Ltd.Â is aÂ professional supplier with many years experiences of Medical Equipment and Health Care Products, adhering to the principle of "Professional takes you to satisfaction". Better Offer, Better Quality, Better Price! Main Products:Â Emergency &Â Clinic Apparatus, Clinical Analytical Equipment, Ultrasonic &Â Radiology Equipment, Dental and ENT Equipments, Medical Electronic Equipments, Nursing Equipments, Labrotory Products and Medical Consumables etc. We've exported our products to over 50 countries in global, hope we can establish blong term business relationship and friendship.